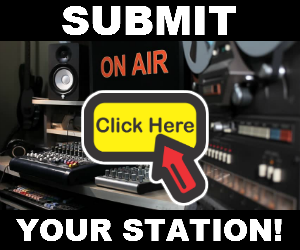 Listen to DWRK Easy Rock 96.3 Live Online Streaming. 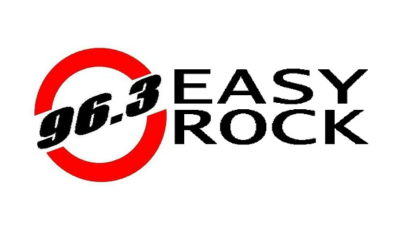 DWRK, broadcasting as 96.3 Easy Rock, is a music FM radio station owned by Cebu Broadcasting Company in the Philippines. 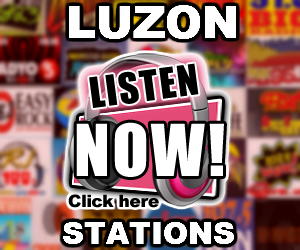 The station is currently broadcasting from Star City Complex, Pasay City with transmitter at the 11th floor of FEMS Tower 1 on the corner of Zobel Roxas and Osmeña Highway, Manila. 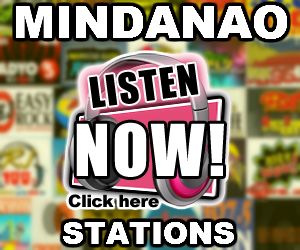 The main format of the station is lite rock music.